Summer in the Hamptons has a luxe connotation, but the truth is far more nuanced. 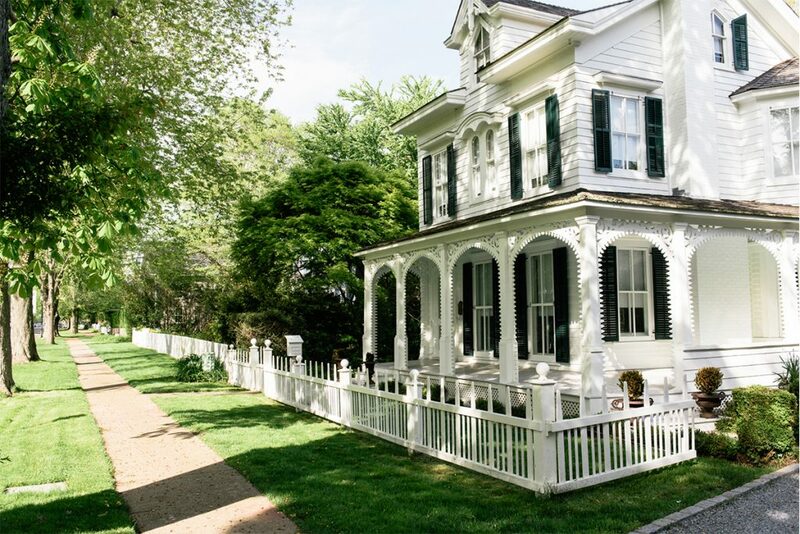 The area’s reputation as a tony getaway is certainly well-deserved, but visitors to this enchanting region of villages, hamlets and towns along the East End of Long Island can make their stay as low-key or extravagant as they like. In the Hamptons, you can dine at a five-star restaurant one night, and spend the next tossing down $1 local oysters at happy hour. 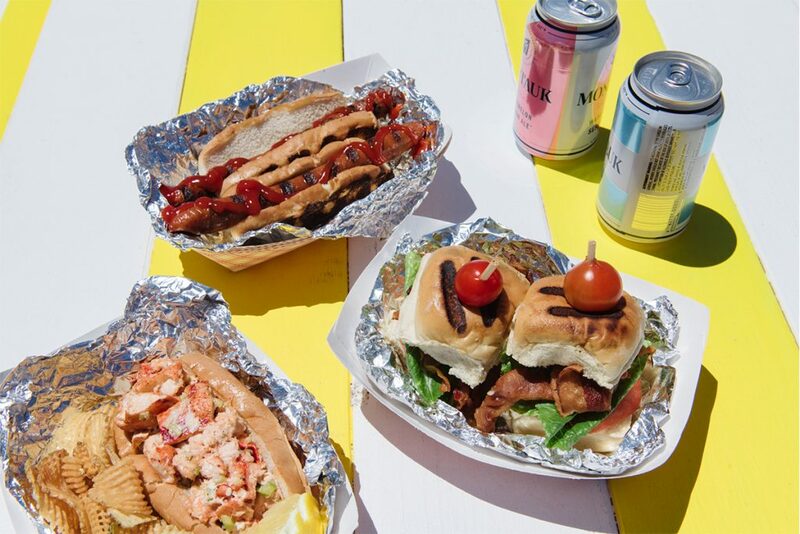 You can have the best lobster roll of your life on a paper plate at a roadside stand, or picnic on the beach as the sun goes down and the sky changes from blue to violet to pink. A great deal of the Hamptons’ appeal stems from this mix of casual fun and big-city sophistication, set against a backdrop of breathtaking scenery. Other seaside resorts feature some of these things, but few offer all the options of the Hamptons — and at a convenient distance from New York City. If you want to summer in the Hamptons like a pro, here’s everything you need to know to make it happen. Summer visitors begin arriving by Memorial Day weekend, but July through Labor Day is the true high season. That’s when the social scene hits its peak, with food festivals, charity benefits, community fairs and special events. Locals will tell you September and even October are lovely times to visit, too. The weather is usually gorgeous, there remains a lot to do, and the crowds have thinned out. 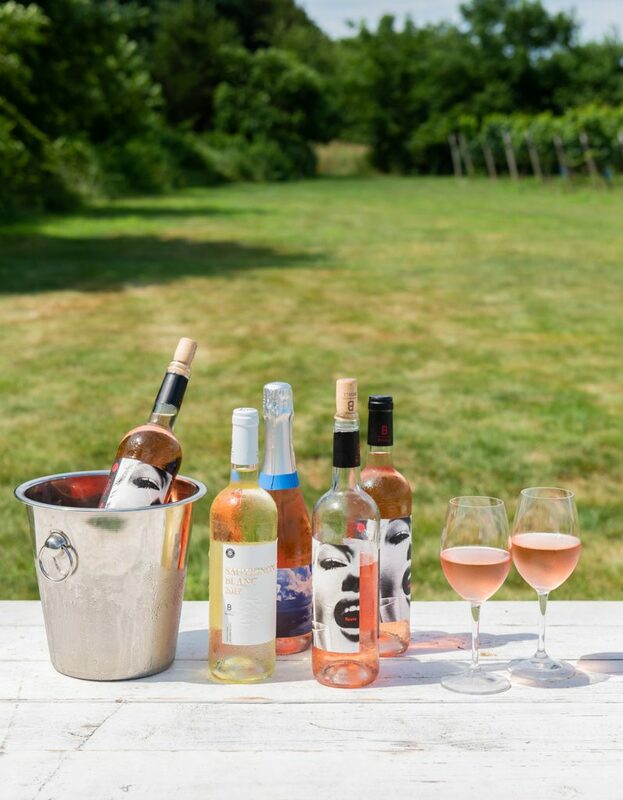 If it’s summer in the Hamptons, you must enjoy some rosé . From New York City, the simplest way to get to the Hamptons is to drive. It’s a two-to-three-hour trip from Midtown Manhattan to East Hampton Village, depending on traffic, and shorter or longer if your destination is Southampton or Montauk, respectively. Many locals also travel to the Hamptons by bus, via the ever-popular Hampton Jitney, the nicer Hampton Luxury Liner, or a similar line, all of which make stops in central areas of the main hamlets and villages. Another good option is the Long Island Rail Road. Local trains can take three hours to reach Montauk from Penn Station, but there’s also an express train to the Hamptons on summer Friday afternoons. And of course, adventurers with cash to spare can hop on a seaplane or a helicopter from Manhattan. Coming from elsewhere? The Viking Fleet of cross-sound ferries travels between Montauk and New London, CT., Block Island, and Martha’s Vineyard (a summer add-on only). Also, American, Southwest and Frontier airlines fly into MacArthur Airport in Islip, which lies about an hour west. For more details on how to get to (and around) the Hamptons, read our guide. The best way to summer in the Hamptons is to rent a house, cottage, or condo for one month, two months, or the entire summer — that is, Memorial Day through Labor Day. Out East is a great place to start searching, with thousands of summer rentals available. While inventory on the East End is substantial, many experienced summer visitors start locking up places as early as February, and our research shows that nearly a quarter of rentals are claimed by April. August through Labor Day is the most expensive time to book. It’s rare to find even a small cottage for less than $7,000 a month, and prices for the most luxurious homes run well into six figures. Being, as locals say, “south of the highway” — i.e., closer to the ocean — adds prestige and cost, too. However, the rise of short-term rental sites like Airbnb have also made week-long and even weekend stays in the Hamptons increasingly accessible. For a more affordable visit, consider the North Fork of Long Island, which is less tony but wonderfully scenic. While it doesn’t have the sweeping Atlantic beaches of the Hamptons, the North Fork’s rural setting, top-quality wineries, and calm bay beaches make it extremely attractive, and historic towns like Greenport offer plenty of restaurants and activities to keep visitors occupied. The Hamptons is limited in terms of hotel options. Montauk remains the best place to find rooms, with options at a variety of price points. Sag Harbor features the American Hotel, a 180-year-old Main Street fixture with a 30,000-bottle wine cellar, and Baron’s Cove, a waterfront hotel with a lively bar and restaurant, is just a short walk from town. Shelter Island has Sunset Beach, a Euro-style bayside hotel and outdoor bar and restaurant founded by Andres Balasz. Bridgehampton boasts the Topping Rose House, where the rooms run over $1,000 a night in the high season. There’s a Jean-Georges restaurant and cozy bar on-site. Of course, you could also pitch a tent at Montauk’s Hither Hills State Park for just $35 a day (reserve early), or brag that you’ve gone glamping at the new waterfront site on Gardiner’s Bay in East Hampton’s Cedar Point State Park. Summer in the Hamptons is all about sun, sand, and surf, and luckily the choices are dizzying. The Hamptons has miles of world-class ocean beaches that offer amenities like snack bars and food trucks or all the solitude you like. Many of the best are totally public, too — you don’t need a club membership or permit. Parking at the beach, however, is another matter. Unless you have a local permit, many of the best beaches have hefty daily rates (think $50 to $90) for parking, as well as small lots that fill up quickly. May we recommend walking, biking or taking a car share to the beach? Whatever you do, before you go, read our guide to parking at Hamptons beaches. Our area guides will give you detailed perspectives on the many unique towns, villages, and hamlets that make up the Hamptons region, as well as gorgeous images of them. Here’s a quick rundown of some major destinations. Southampton and East Hampton’s respective villages have the biggest collection of boutiques and pop-up shops, but Sag Harbor and Bridgehampton have some unique stores, too, and just as many terrific restaurants. Amagansett’s claims to fame include the Stephen Talkhouse, a no-frills live music venue that features notable acts, and a fine roster of drop-in classes at Mandala Yoga, where “om” is the word. The spas at Baker House and Naturopathica in East Hampton, and Gurney’s in Montauk, are great places to unwind. The once-sleepy fishing village of Montauk continues to enjoy a reputation as a hipster destination. It has the best surfing waves and hot night spots like the Surf Lodge, Duryea’s Lobster Deck, Navy Beach, and the Crow’s Nest. But Montauk still a family destination as well. Kids love the putt-putt course in town, and hitting John’s Drive-In for a burger and delicious homemade ice cream. Just a few miles way sits Montauk Lighthouse, which was commissioned by George Washington in 1792. The on-site café sometimes hosts live music in high season. A historic home in East Hampton Village. Some folks are happy to cruise the hedge-rowed mansions along Further Lane and Ocean Road, or visit the many farm stands bursting with local produce, baked goods, and prepared food. If it’s a more active stay you want, you can book a private surfing lesson, or rent bikes, kayaks, paddleboards, motorboats and sailboats at numerous Hamptons locations. At the marinas on the either side of Lake Montauk you can also board a deep-sea fishing trip, book a whale-watching cruise, or rent a jet ski. Windsurfers and kite surfers like to take their gear to Napeague Bay. Water skiers often head for Sag Harbor Cove or nearby Long Beach. There are public golf courses in Sag Harbor and at Montauk Downs, as well as a par 3 track at Poxabogue Golf Center in Bridgehampton, where there’s also an on-site driving range. Kids especially enjoy the South Fork Natural History Museum and Nature Center in Bridgehampton, and the Long Island Aquarium in Riverhead, which houses sharks, seals and other water-loving critters. 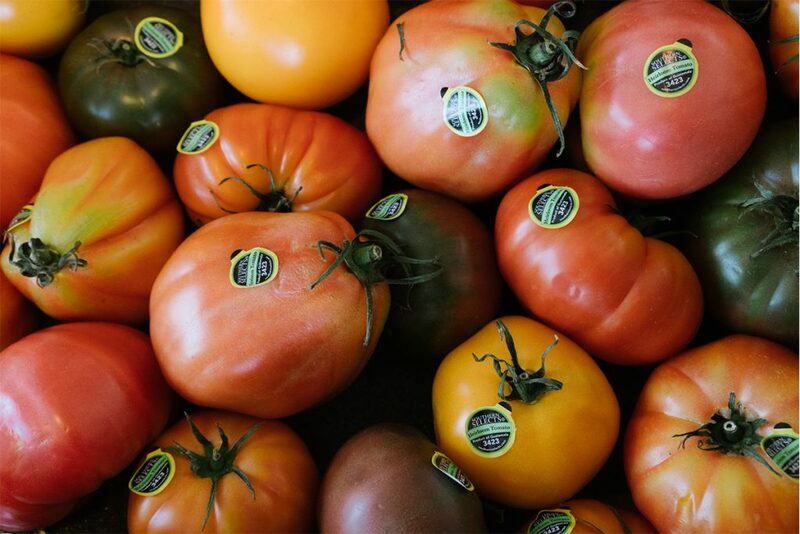 Don’t leave the Hamptons without stopping at one of its many farm stands. The stunning Parrish Art Museum in Water Mill has the area’s best collection of art and exhibits. Guild Hall in East Hampton is a close second and offers a terrific lineup of entertainment. So does the Bay Street Theater in Sag Harbor. The Southampton Arts Center has a robust calendar of events, and the Pollock-Krasner House in Springs offers limited tours of the home studios where the great husband-and-wife artists Jackson Pollock and Lee Krasner worked. The Hamptons were first visited by Europeans in the mid-1600s, and a great deal of historical charm remains. There are graveyards scattered around the area with tombstones dating to the 1700s, and steepled white churches that date to the late 1800s. At the Sag Harbor Whaling Museum, you can see items like a handwritten ship captain’s log that’s more than 120 years old. Also visit the nearby Custom House, a holdover from the village’s days as a thriving port. Many Hamptons visitors are surprised to learn that on nearby Shelter Island they can visit a former plantation, Sylvester Manor, where slaves once worked. Today the site has tours and a farm stand. Two books explain the history of the place. Whether you’re on a finger-food budget or a foie gras one, you’ll find excellent things to eat on the East End. Naturally, considering its high-end reputation, seaside atmosphere, and nearby farms, the Hamptons is a great place to eat and drink. More surprising, perhaps, is the array of options at almost any budget. Truly, the options are exhaustive. Check out our detailed guides to eating and drinking in the Hamptons and North Fork, below. Want to know more? 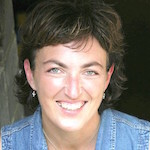 Keep checking Heading Out for guides to the best activities, restaurants, real estate and more. 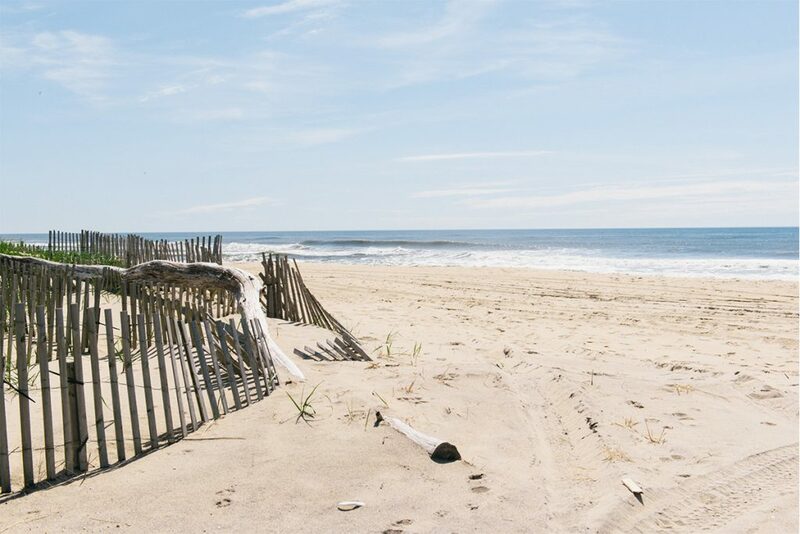 We’re here to help you get the most out of your summer in the Hamptons. For the best of summer in the Hamptons and North Fork, follow us on Facebook and Instagram.